The result is finally out! For the past few weeks, designers such as Richard Nicoll, Jonathan Sunders, Mary Katrantzou and Meadham Kirchoff to name a few have been competing to win the prize of a lifetime, the BFC Vogue/Fashion Fund Award. An award that supplies designer mentoring from industry professionals and £200,000 to grow their business. And the winner is…..Jonathan Saunders!!!! 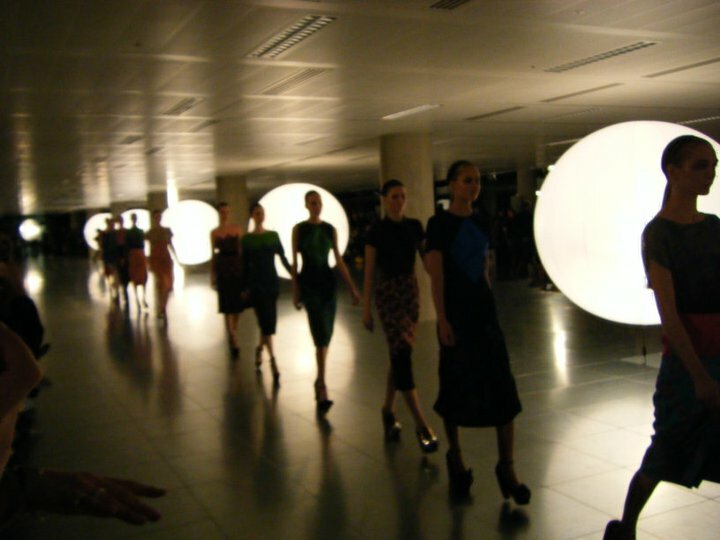 I attended the Jonathan Saunders show for Fall/Winter 2011 at London Fashion Week. His use of colour, his silhouettes and his unique patterns are what made Saunders sales explode in the past two seasons. What will he do next?